A riveting crime thriller about a reader whose obsession with a reclusive writer goes too far, featuring the same trio of unlikely and winning heroes King introduced in Mr Mercedes. Not since Misery has King written with such visceral power about a reader with such a dangerous obsession. 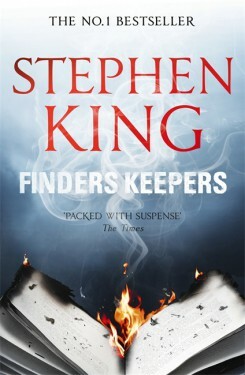 Finders Keepers is spectacular suspense, and it is King writing about how literature shapes a life for good, for bad, for ever.